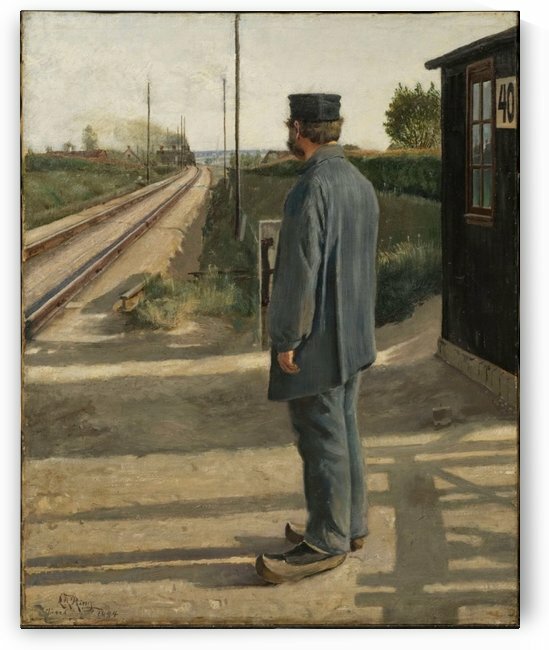 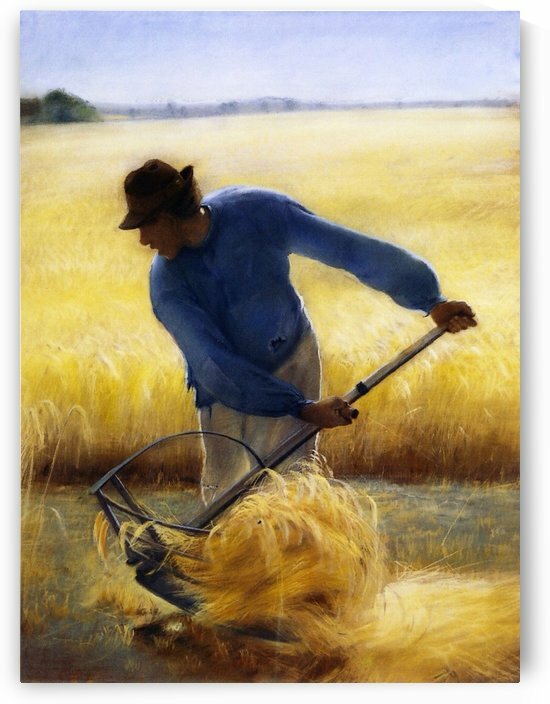 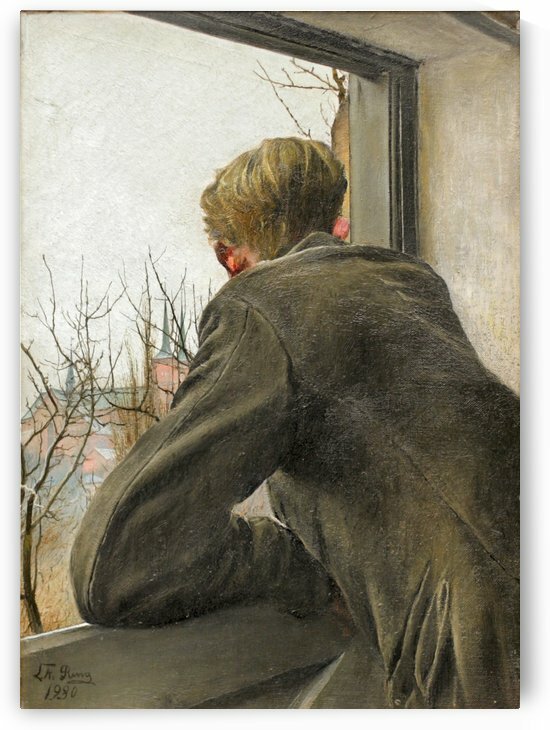 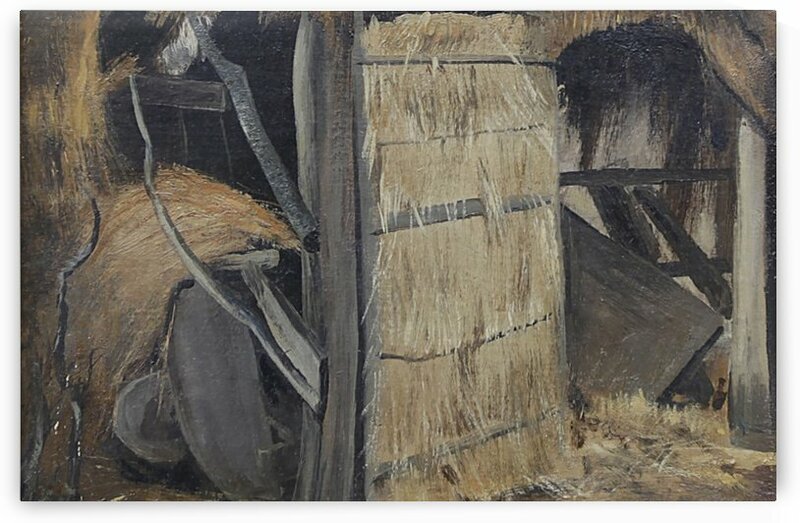 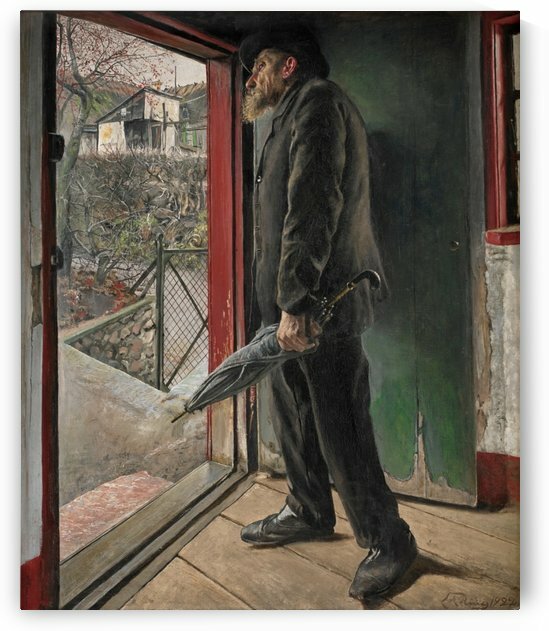 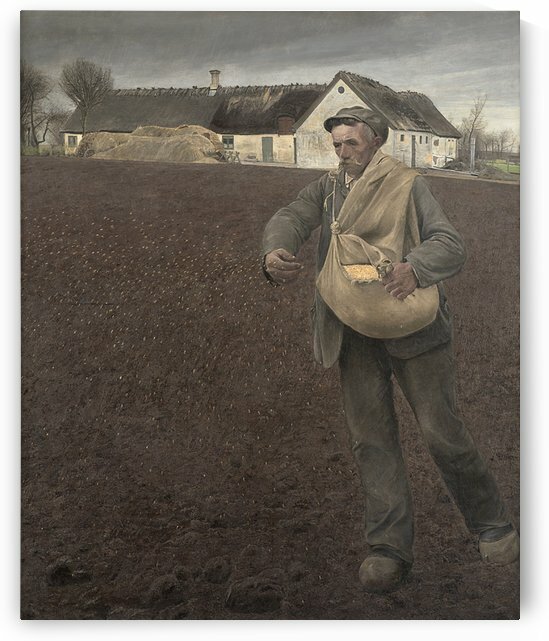 Laurits Andersen Ring (Danish: [luits nsn æ]) (15 August 1854 – 10 September 1933) was one of the foremost Danish painters of the turn of the 20th century, who pioneered both symbolism and social realism in Denmark. 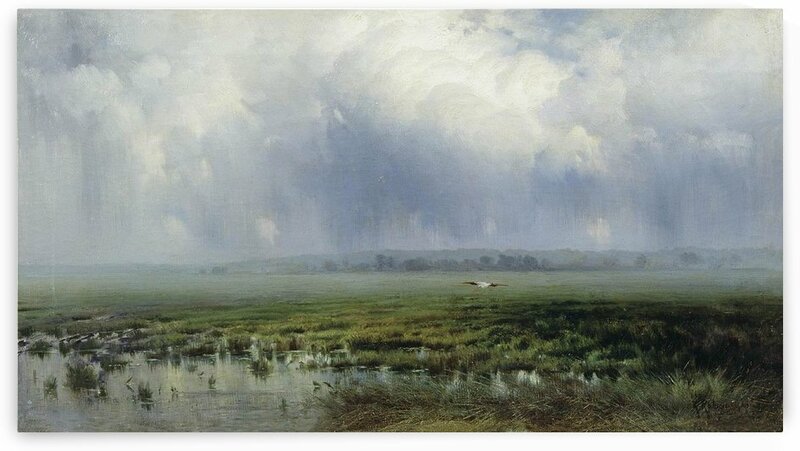 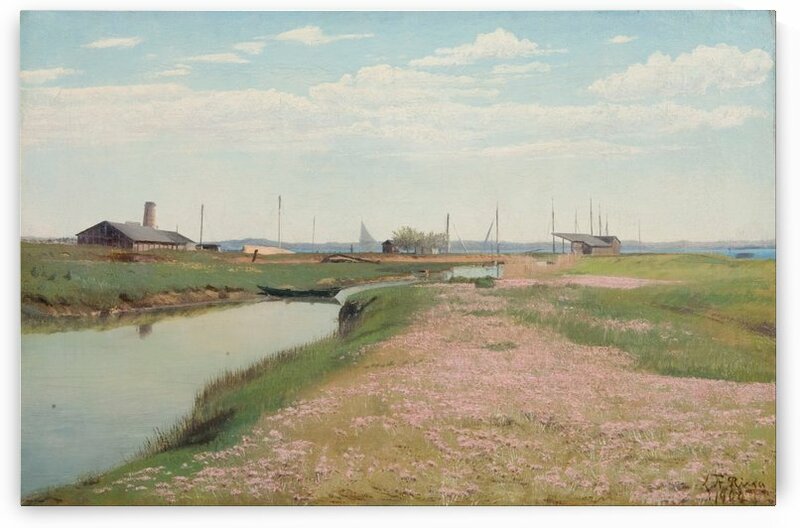 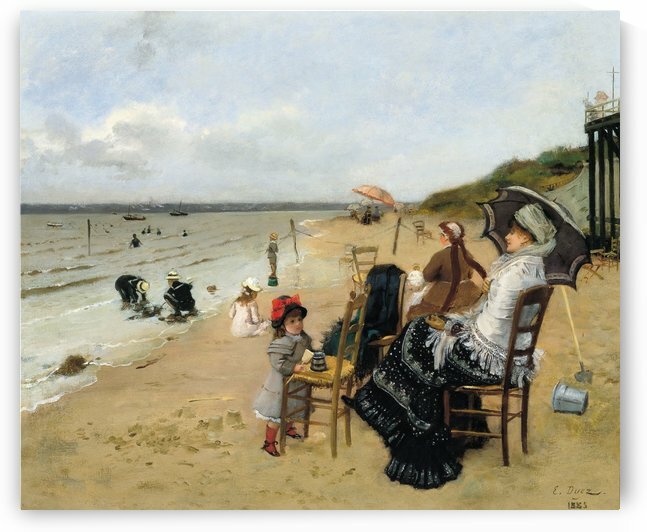 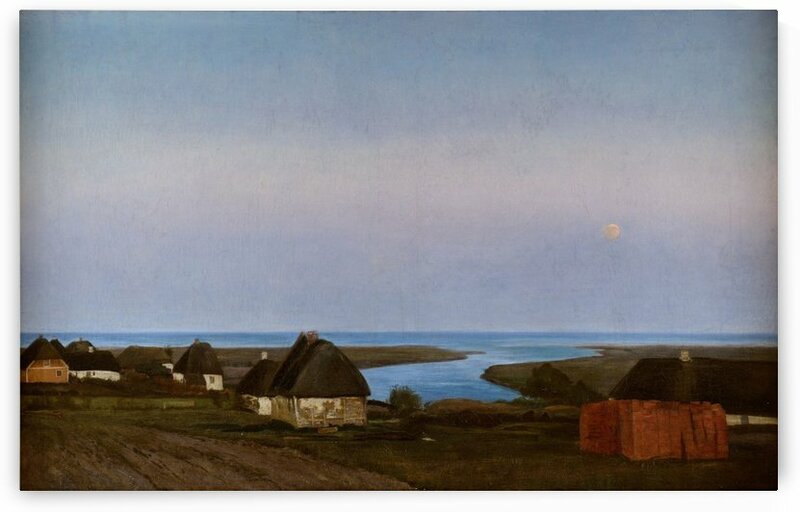 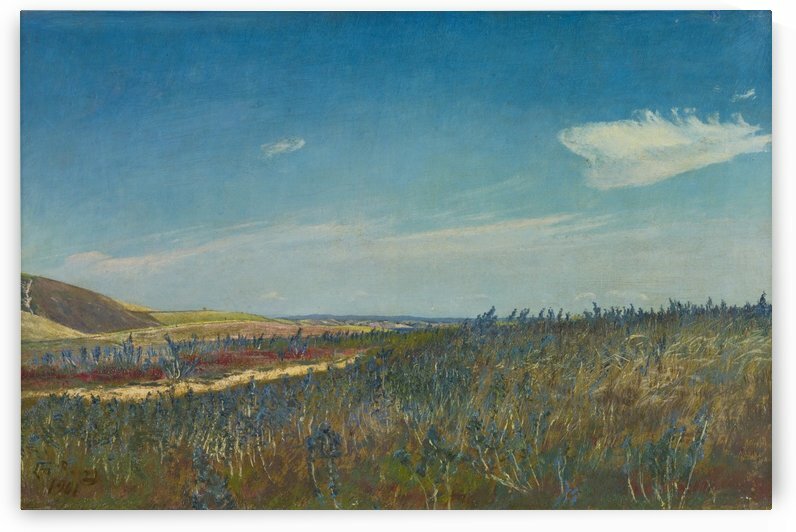 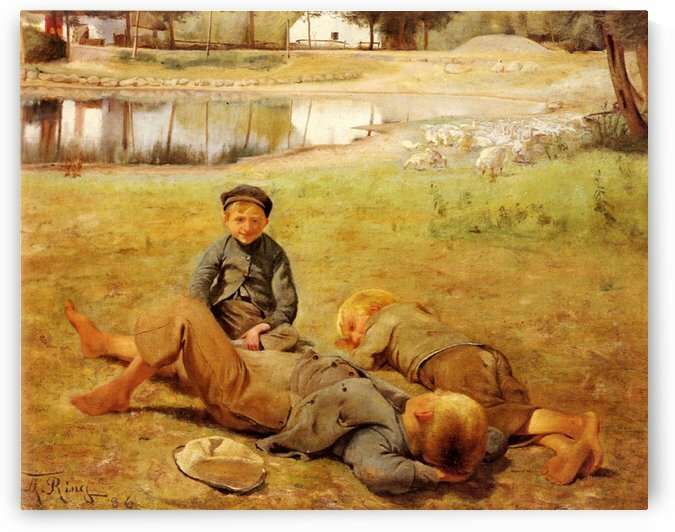 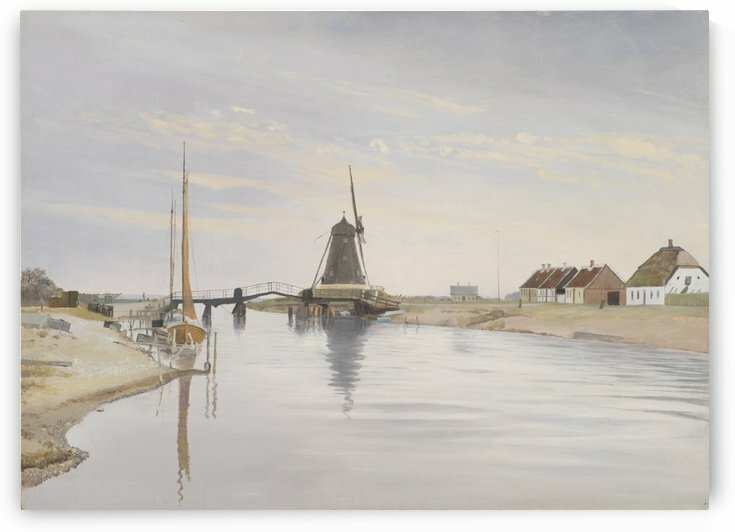 Considered one of the masterpieces of Danish culture, his painting Summer Day by Roskilde Fjord was included in the 2006 Danish Culture Canon. 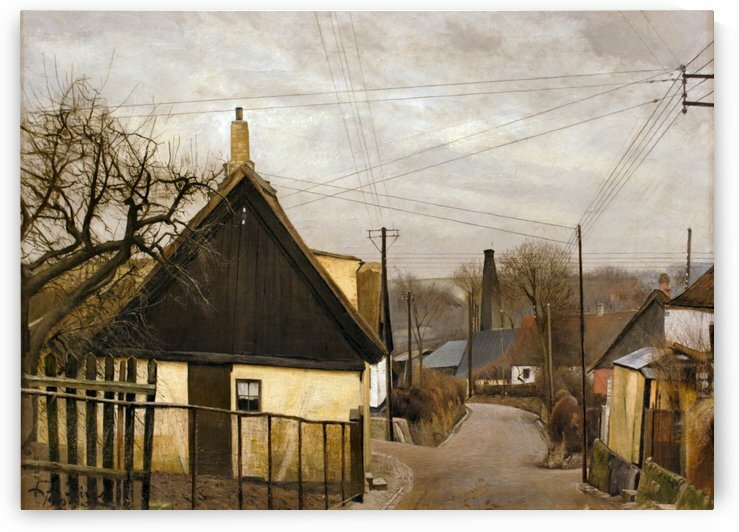 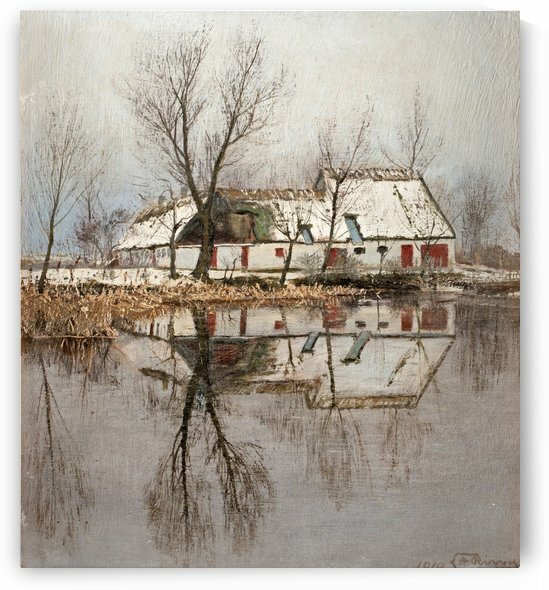 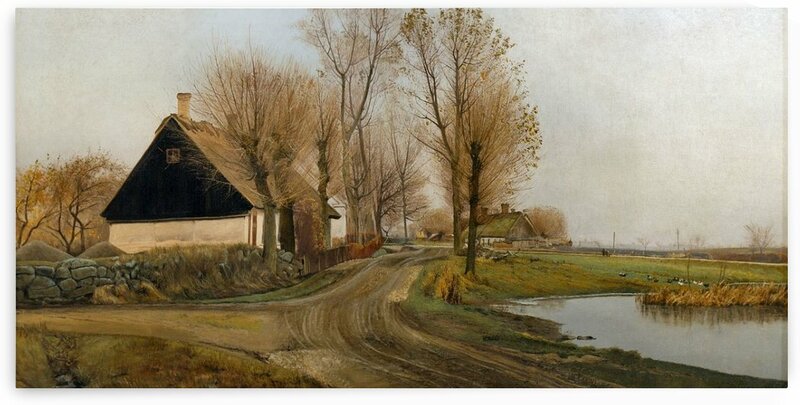 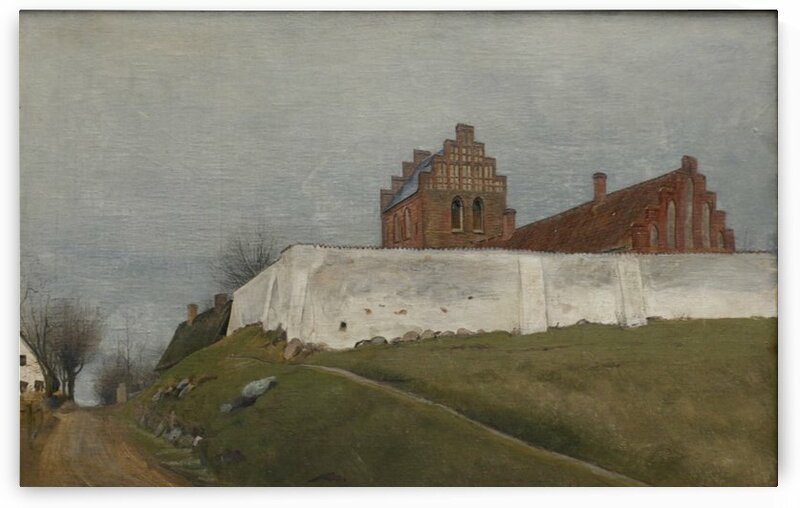 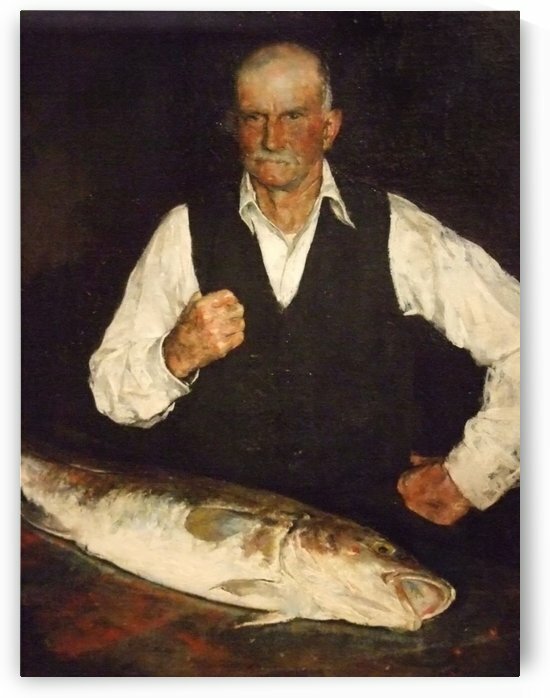 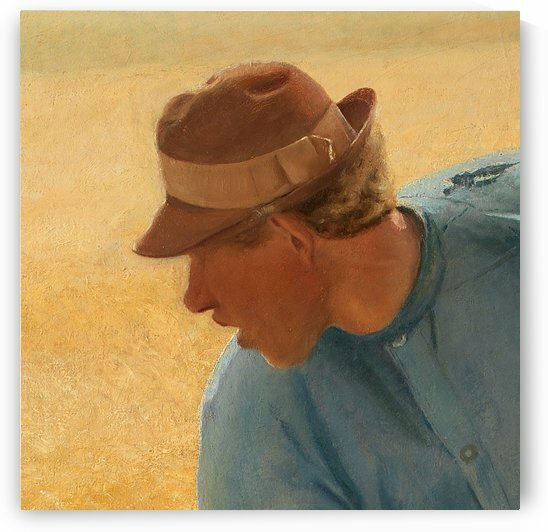 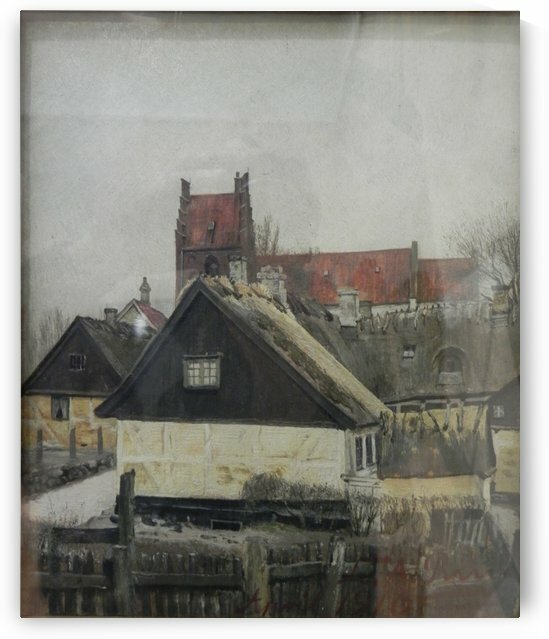 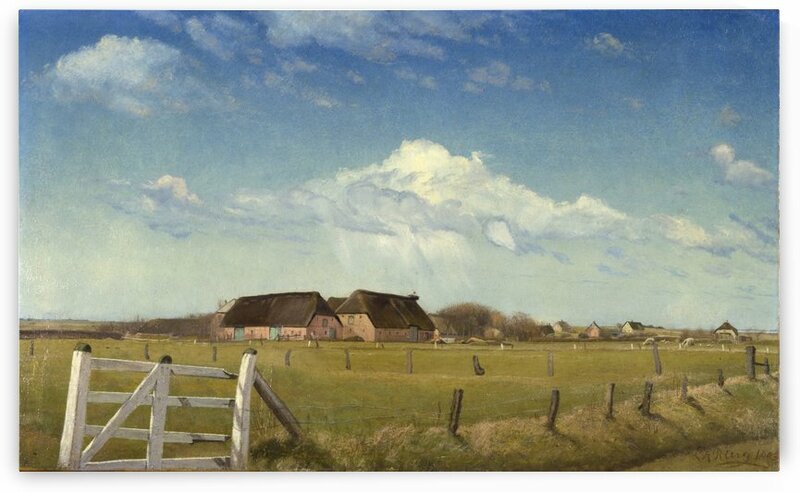 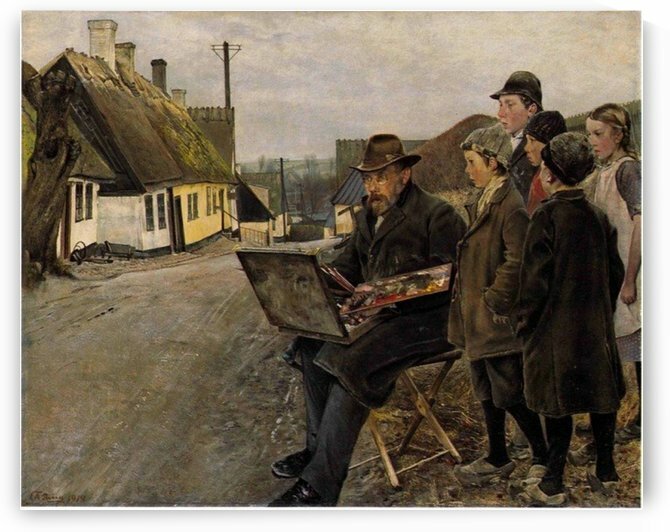 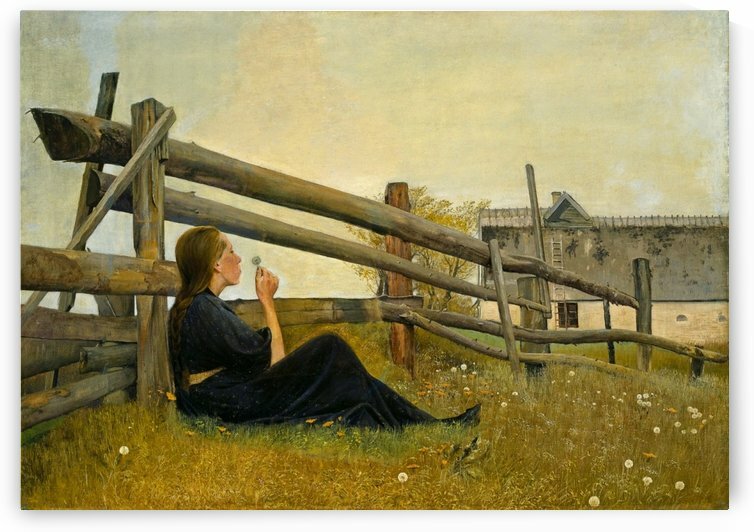 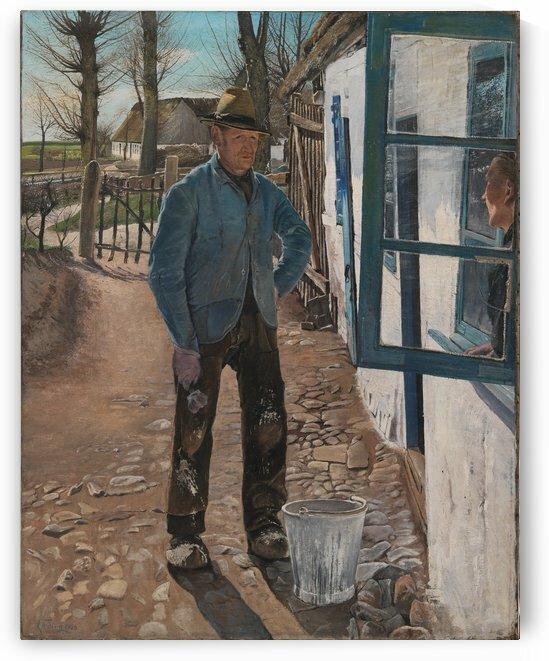 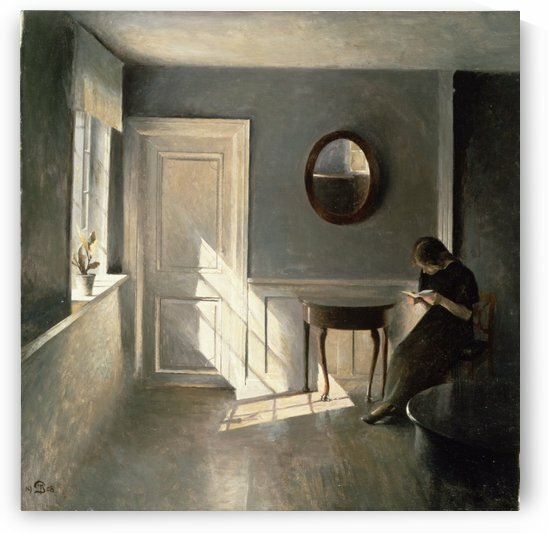 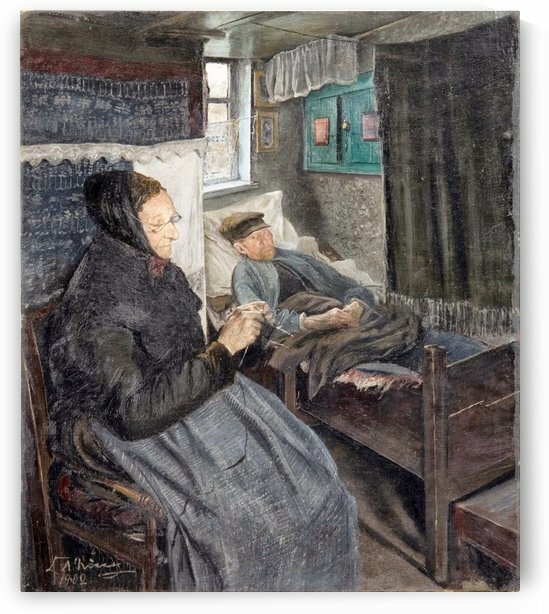 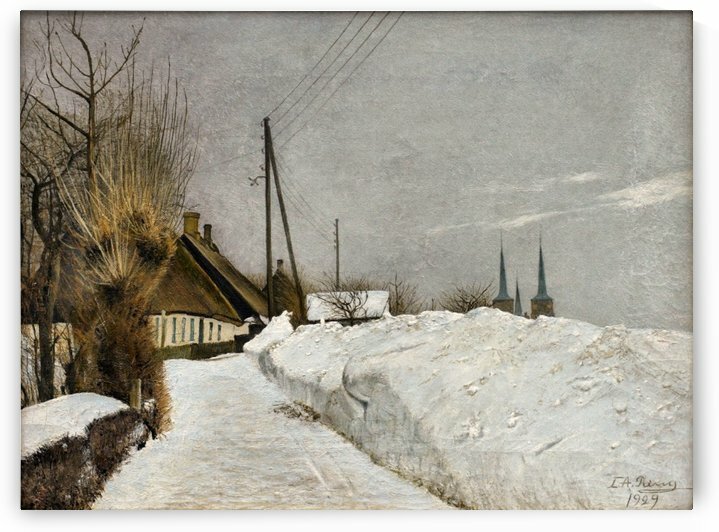 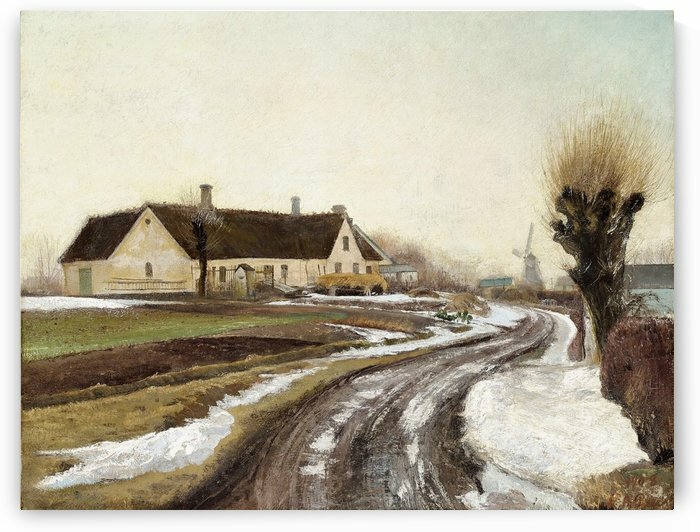 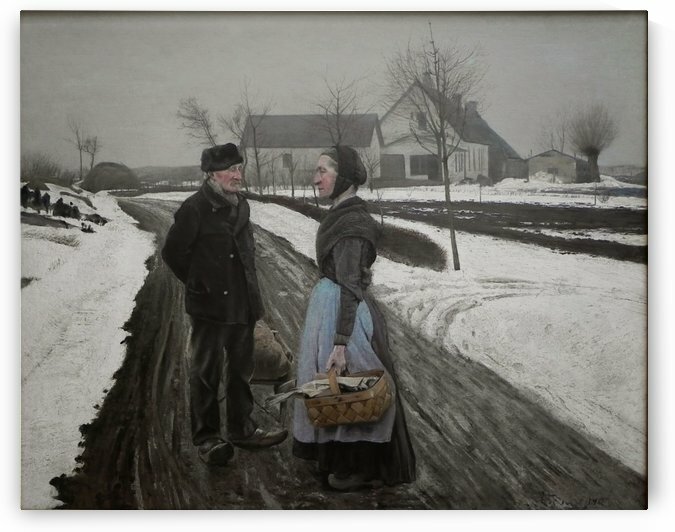 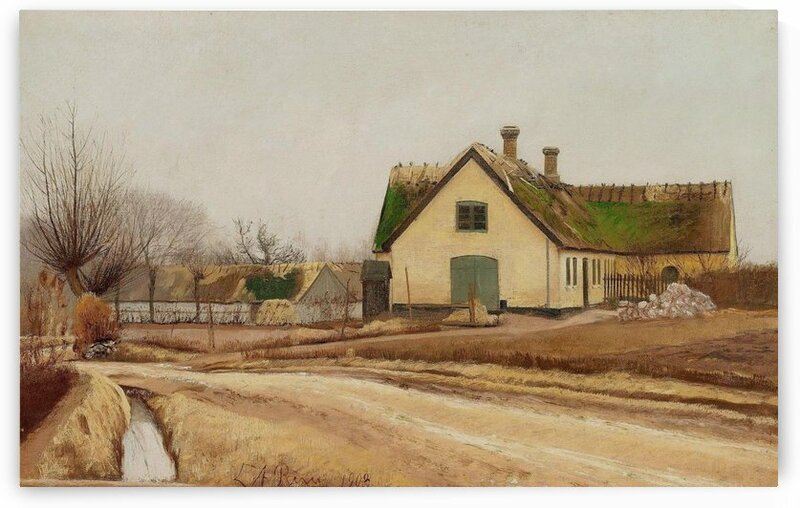 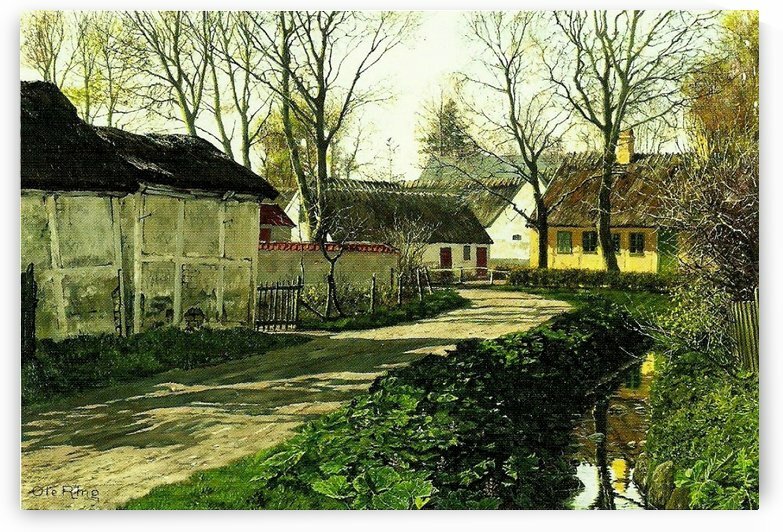 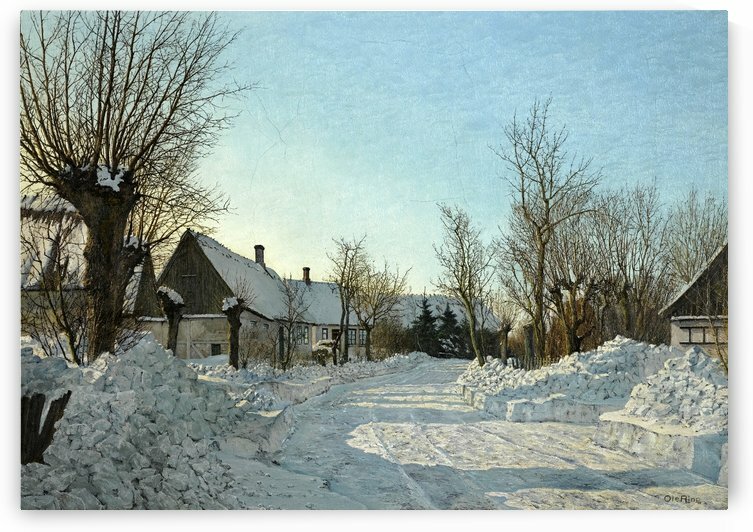 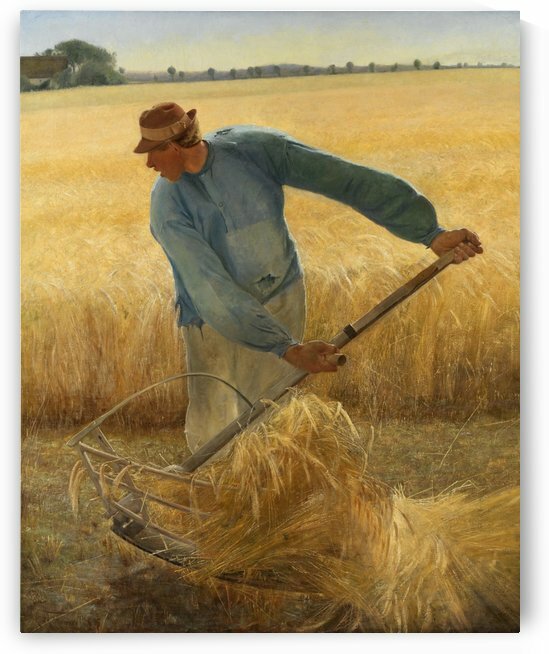 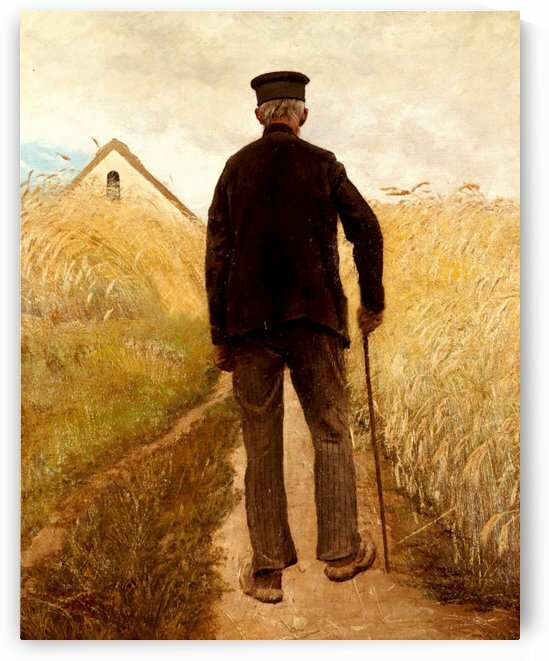 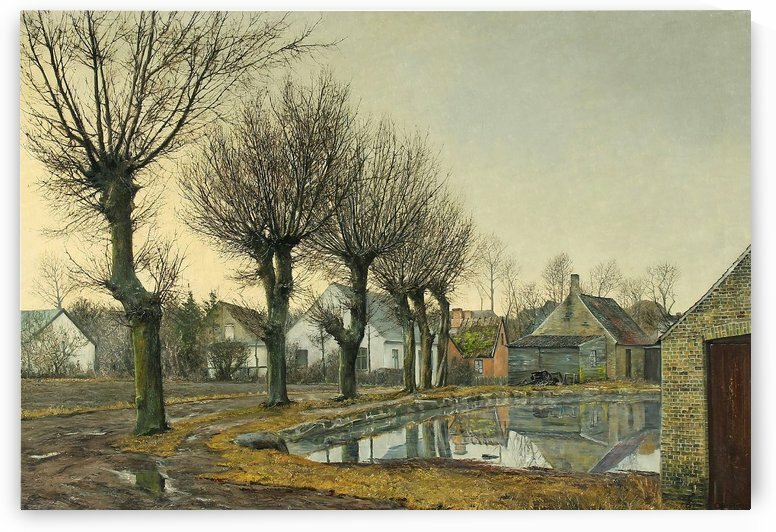 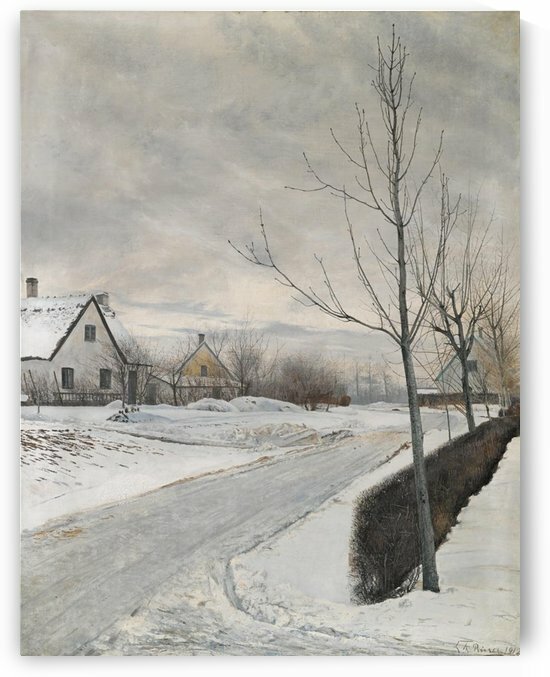 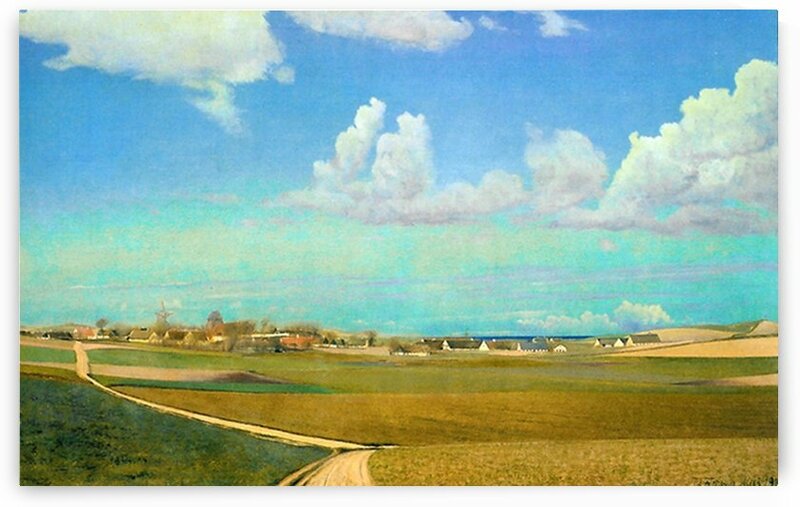 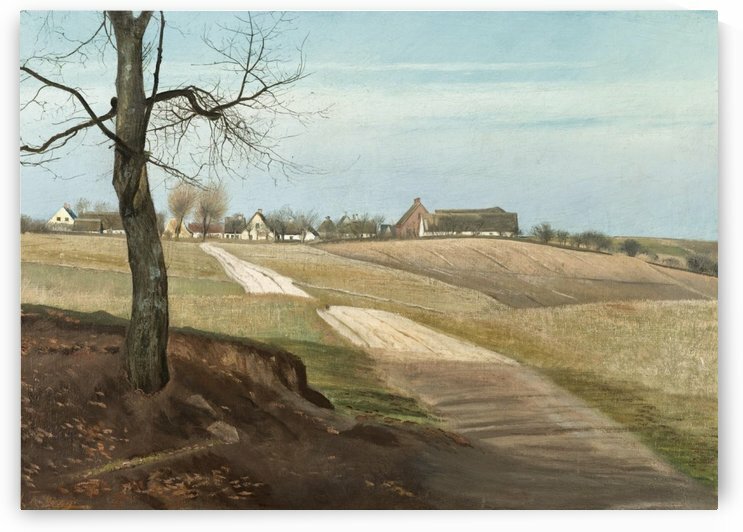 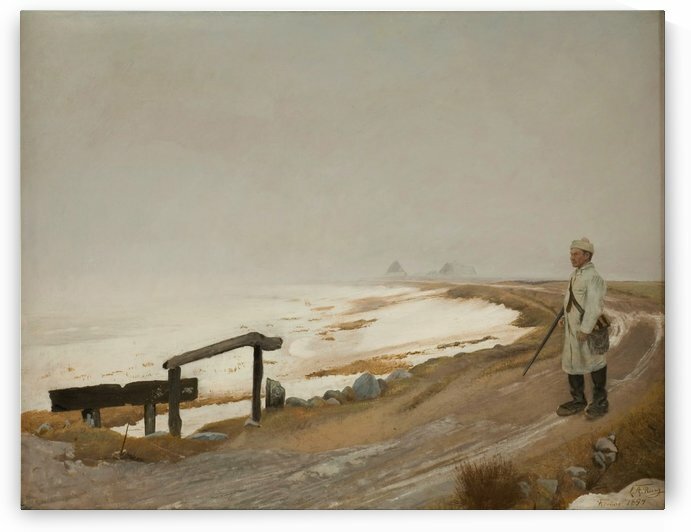 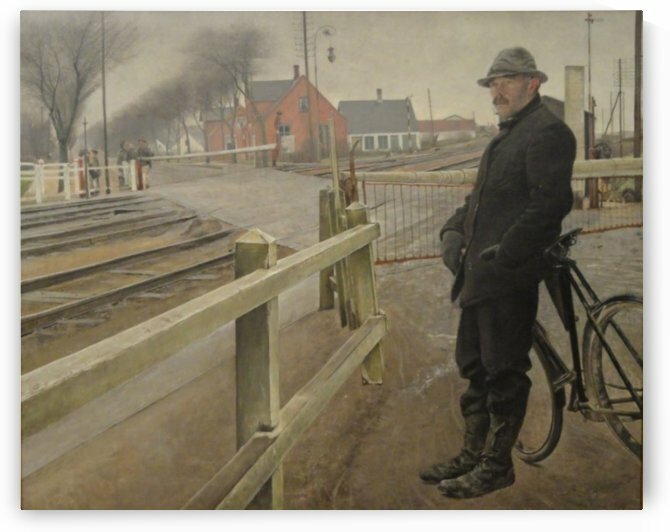 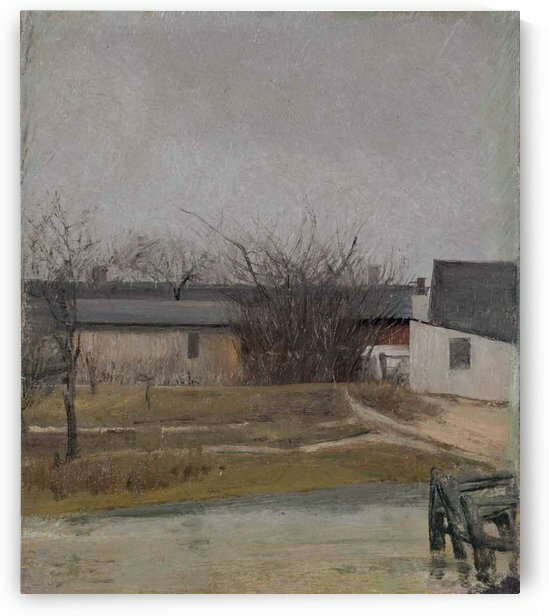 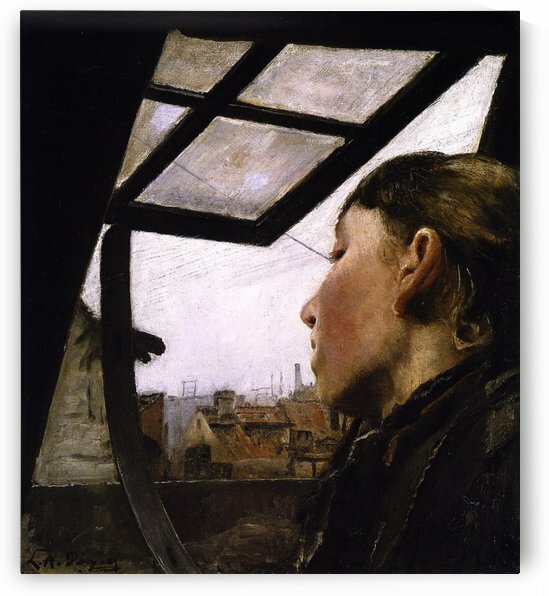 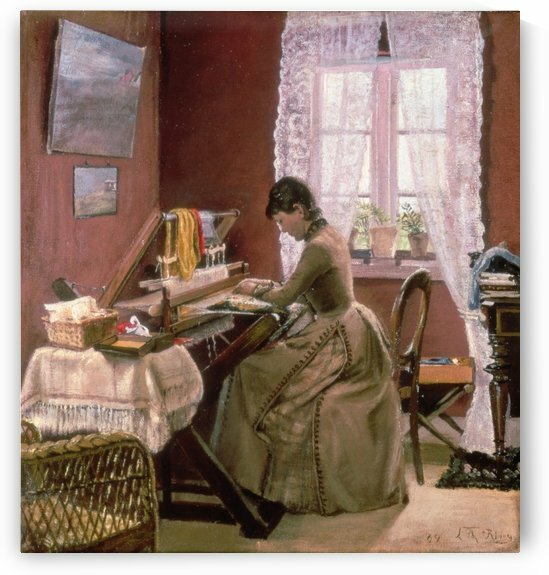 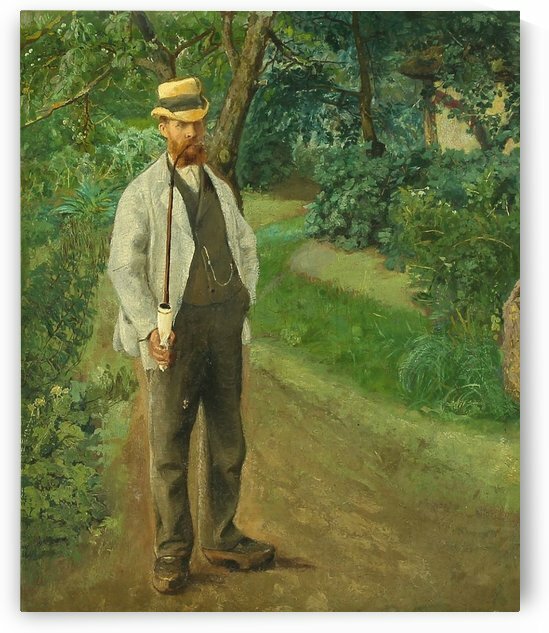 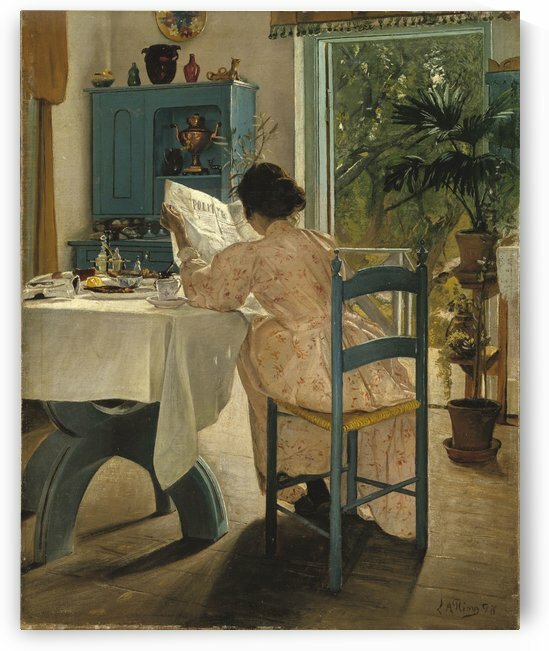 Ring was born as Laurits Andersen a village named Ring in southern Zealand. 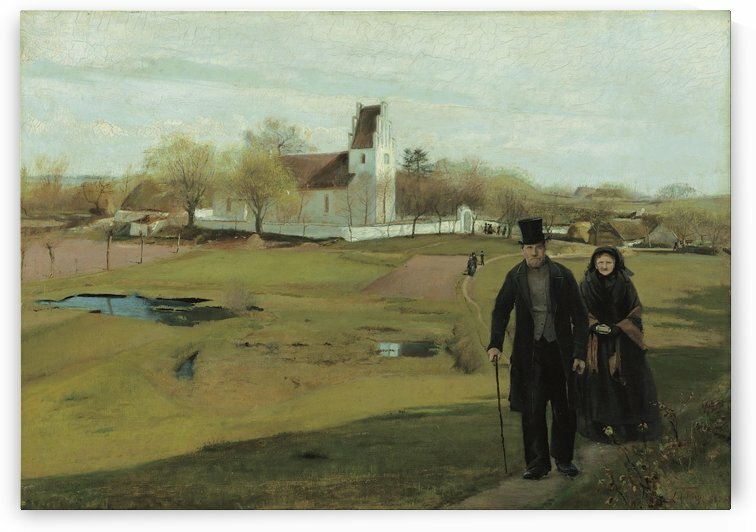 Rings parents were wheelmaker and carpenter Anders Olsen (1816–83) and farmers daughter Johanne Andersdatter (1814–95). 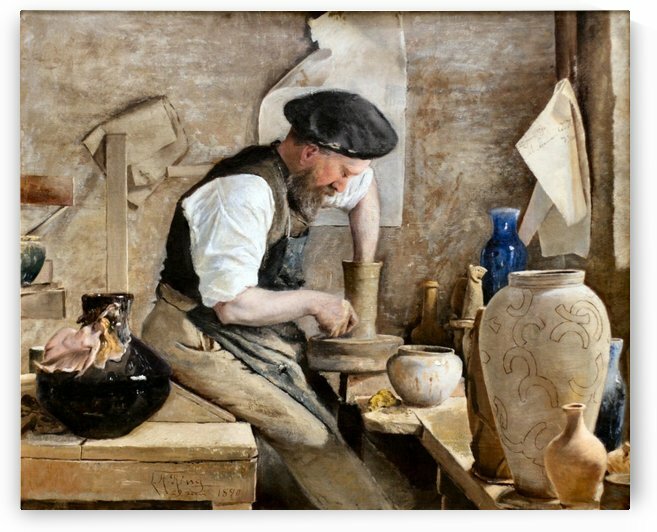 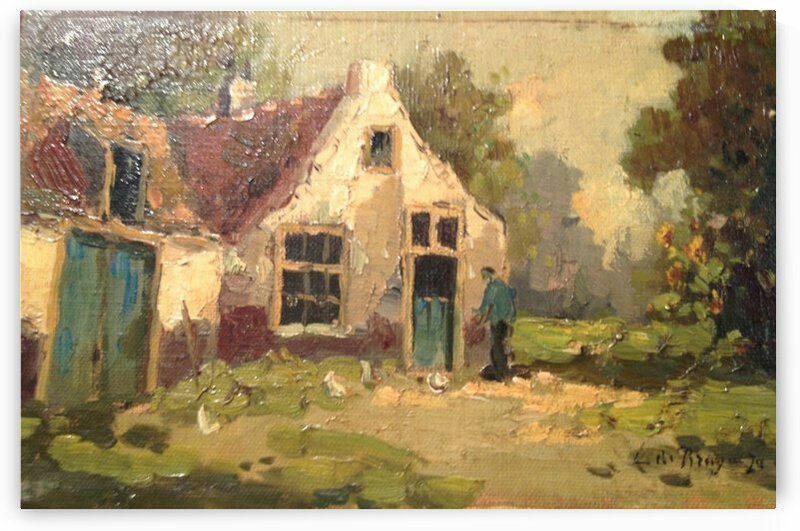 In 1869, he became a painters apprentice because his older brother was to take over the fathers workshop. 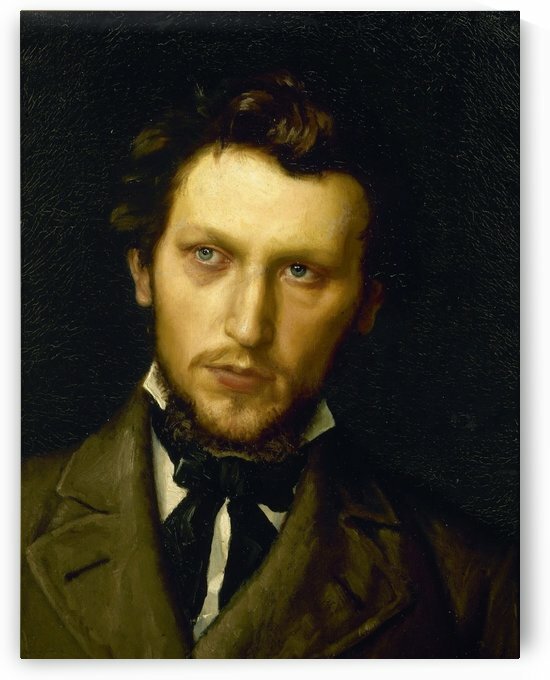 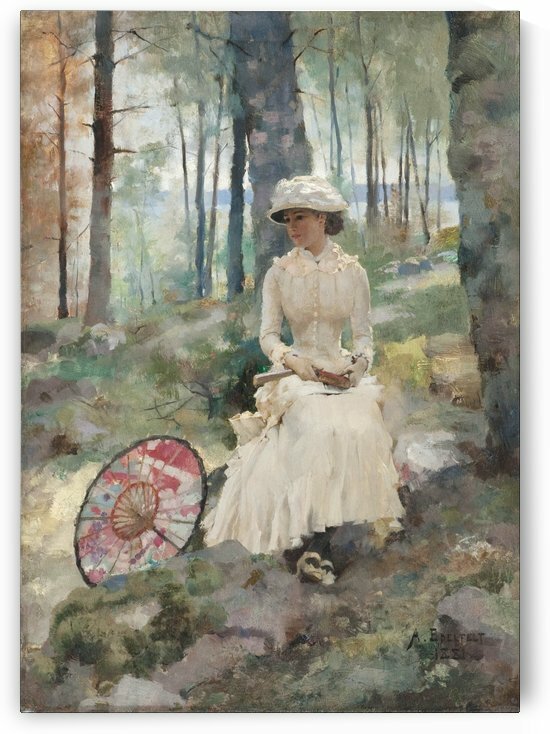 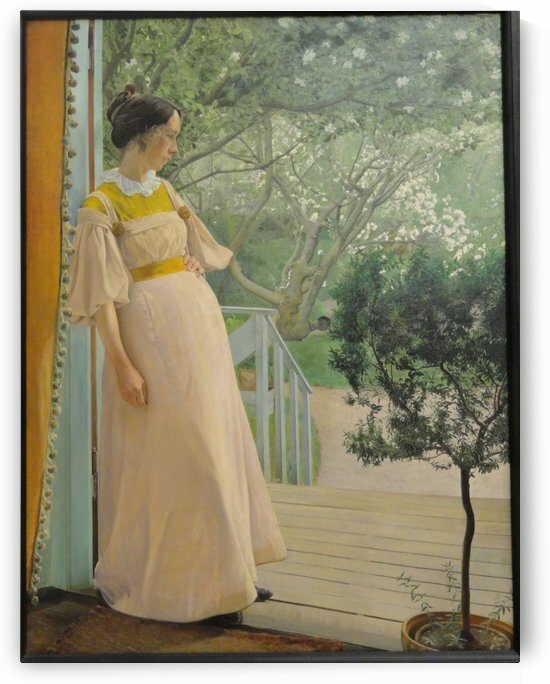 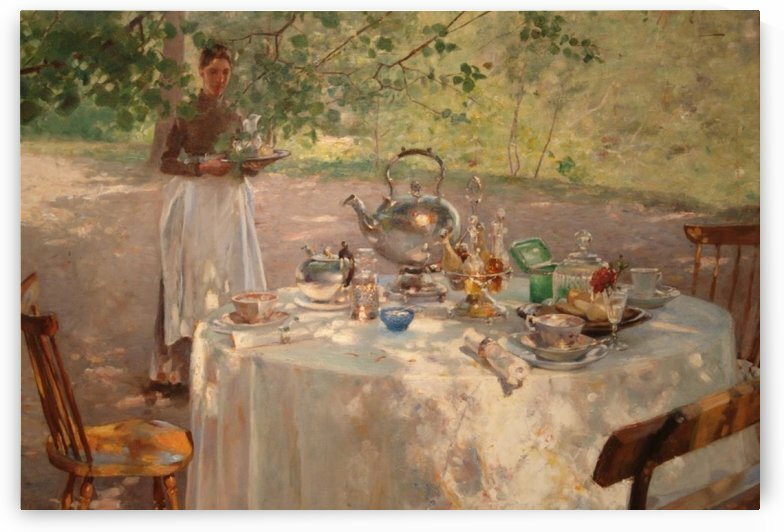 In 1873, while working in Copenhagen Laurits decided to take classes in painting, and after two years of private studies he was accepted at the Danish Academy of Arts in 1875 and studied briefly with painter P. S. Krøyer. 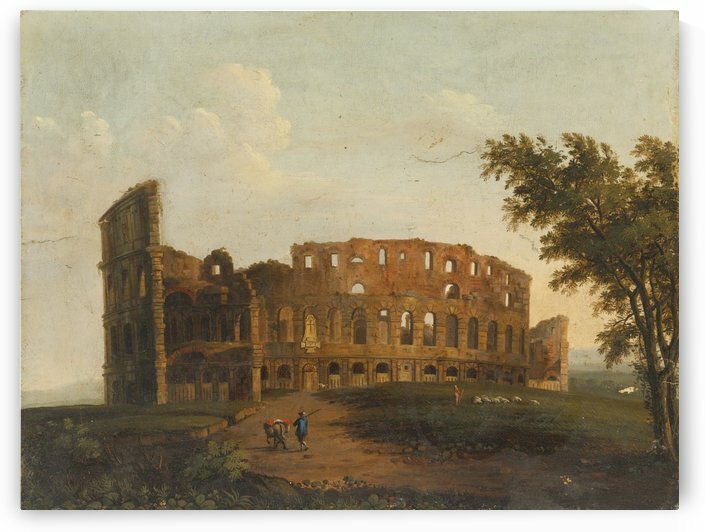 He was never content with the academy and disliked the strict training in classical disciplines.